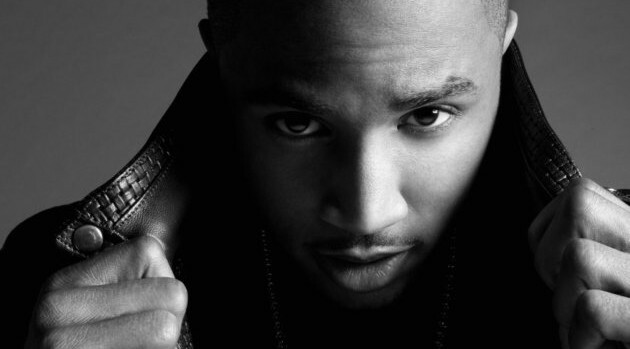 Trey Songz is the latest celebrity to share his reaction to the slaying of nine inside the Emanuel AME Church in Charleston, South Carolina Wednesday night. The singer took to his Twitter account to express his feelings on the crime. The alleged gunman has been captured and identified as Dylann Roof, 21, of Lexington, South Carolina.